Have you been trying to quit smoking, but without success? Leave this toxic, life-threatening habit in your past by signing up for this highly effective Quit Smoking programme. 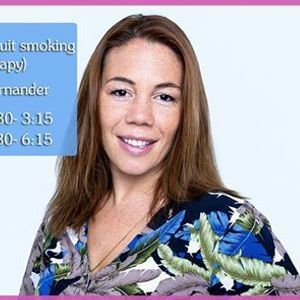 Using a blend of psychotherapy, NLP and hypnotherapy over two sessions, totaling a minimum of five hours, the Mind Solutions Quit Smoking programme will enable you to walk away from your smoking habit for good. 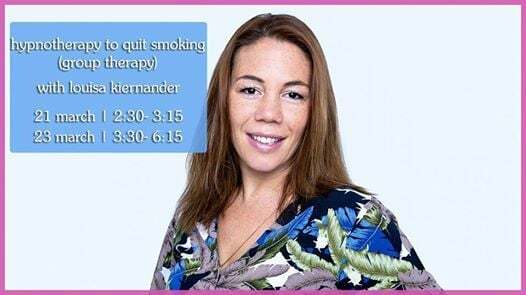 *Please book one-on-one session with Louisa Kienander before booking this group therapy.